It took nine years for Matt Damon to be convinced to return for Jason Bourne, and the expectation was that the franchise would pick up where he left off with 2007's The Bourne Ultimatum. Audiences didn't respond at the attempted "reboot" with Jeremy Renner's The Bourne Legacy, but having Damon back was supposed to turn things around. Well, that didn't happen. The film made $415M which is pretty good, but the reviews were mediocre. And it sounds like things didn't go well enough for Damon to want to do another one. “It would have to be a pretty incredible story to get us all back on the horse. This last one didn’t do as well as the one we did 10 years ago, so maybe people are done with the character." He may be right. 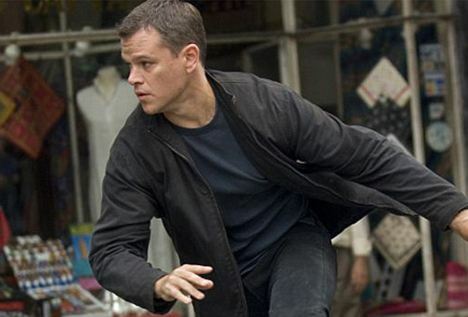 Bourne had its moment and it was amazing, raising the bar for intelligent action movies. But I think people want movies like John Wick now, and it may be a good time to put Bourne to rest.